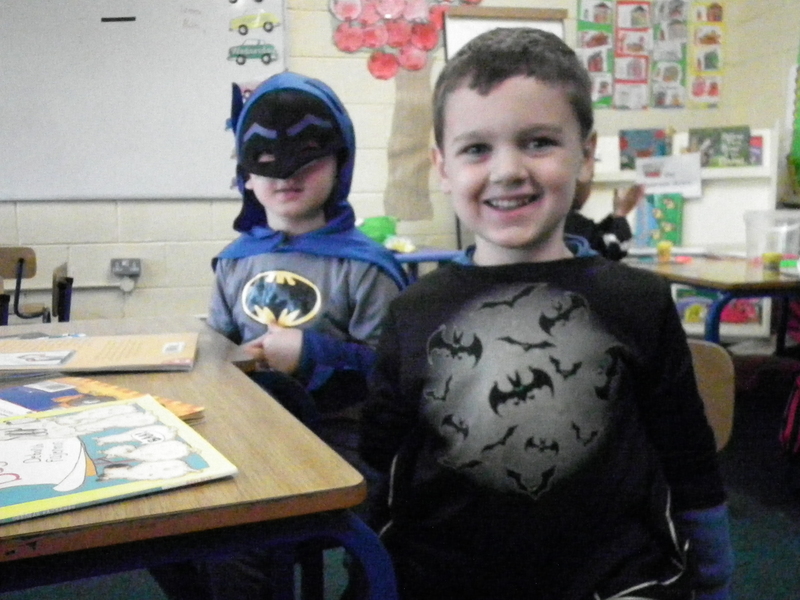 Click on above link to view our Halloween photos. Great fun was had by all ! ! Have a happy and safe Halloween.